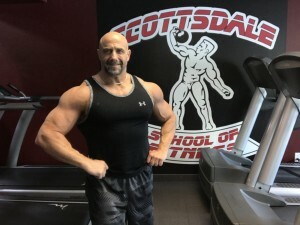 Scottsdale School of Fitness is a professional private training facility. 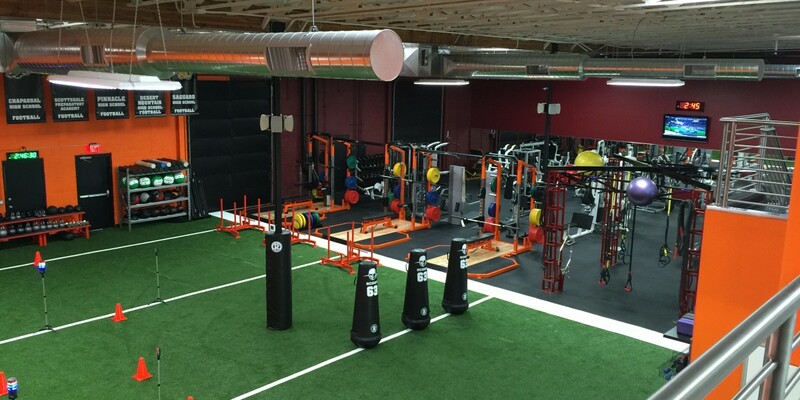 Our mission is to make a difference in the quality of life by establishing a solid foundation of health and fitness. Established on February 20th, 2002 to the present day. Our clientele ranges from athletes to the elderly. Age is never a factor when teaching fitness. 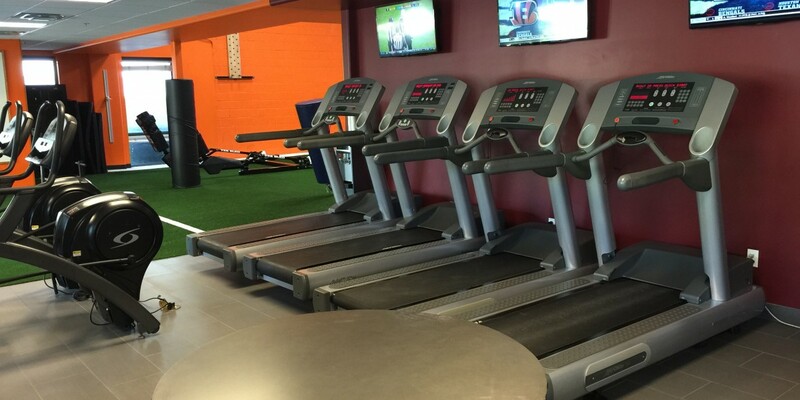 Our Fitness and Wellness Professionals are highly trained , with extensive backgrounds within the industry. Our certified personal trainers are well respected in the community, and diverse in all training styles. 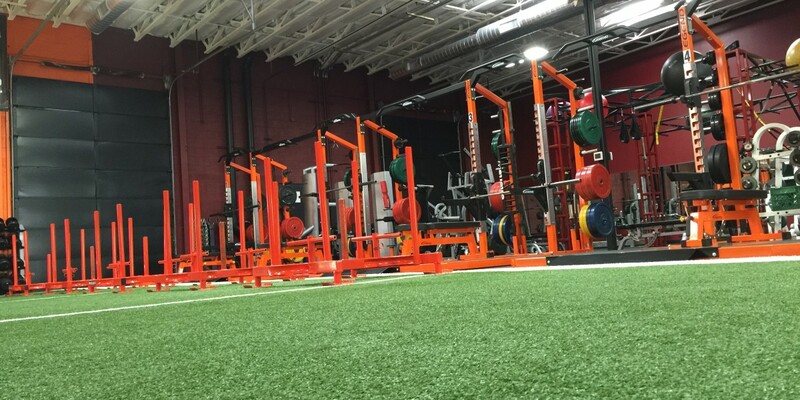 Our approach to fitness and collective knowledge is what sets us apart from all the other training facilities. 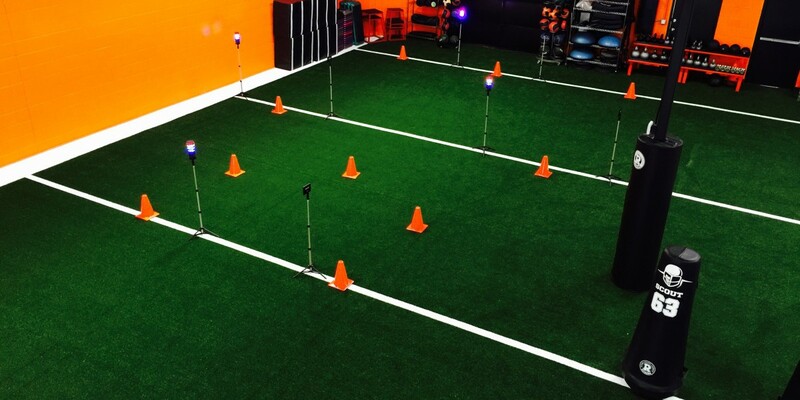 With many different methods and forms of training, we approach the client with an open mind. This allows us to be creative teachers, finding new ways to stay a step ahead of the competition. We are your Future fitness professionals. Fitness is a choice. Everyday, we make decisions that affect our mental and physical health. The most important part of our decision-making is taking responsibility for our own actions. We affect the lives of many, simply by choosing. We can learn from our choices of the past and make better decisions, which benefit into leading a healthier lifestyle. It takes a tremendous amount of will power and awareness to break old habits, which hinder a positive outcome. Change the mind first, then the body will follow. Knowledge is not power, without action. Our mission as Fitness instructors is to guide the choices made and emphasize the outcome it has in either helping or hindering the intended results you desire. At Scottsdale School of Fitness, we help in identifying a choice made, and give you a clear vision on the repercussions of an action. Accountability and motivation is the key to success in what we do. We also believe that everyone must set a course with a goal in mind. We plan out a course and set a path toward a goal with discipline rather than emotion. We start with a belief system, and make it reality. We believe in changing the mind first for an inside out approach, rather than the surrounding environment. 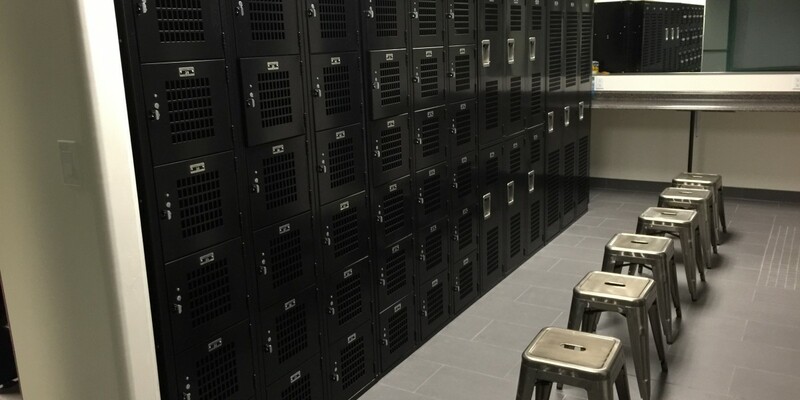 It is our goal to contribute to our profession with a progressive approach to fitness. * There will be an annual fee $50 to all clientele. 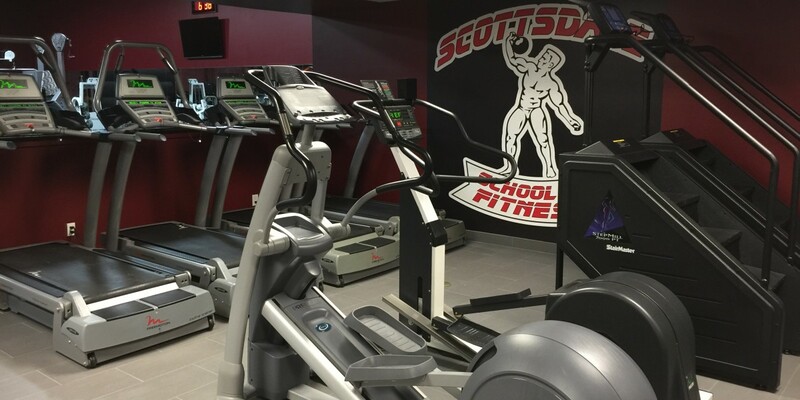 We offer memberships to clients of Scottsdale School of Fitness for use of the facility without a trainer. 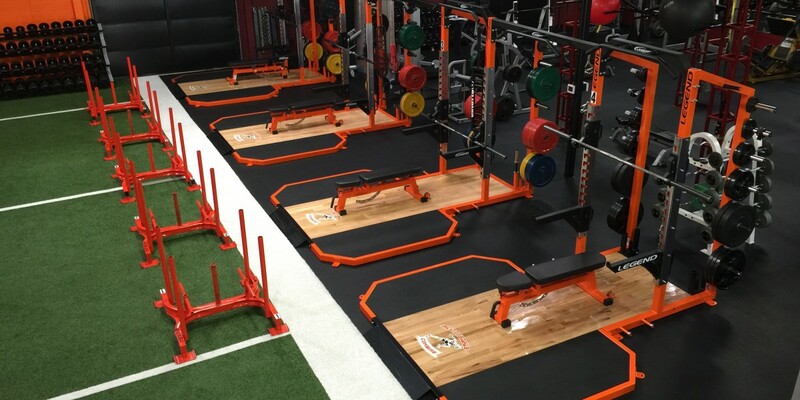 Also, an all inclusive membership offers the following: One free training assessment per month, program design, and discounts to all our elite services. Call for more details. * Our Staff members are true professionals with years of experience. This is your time to get well! 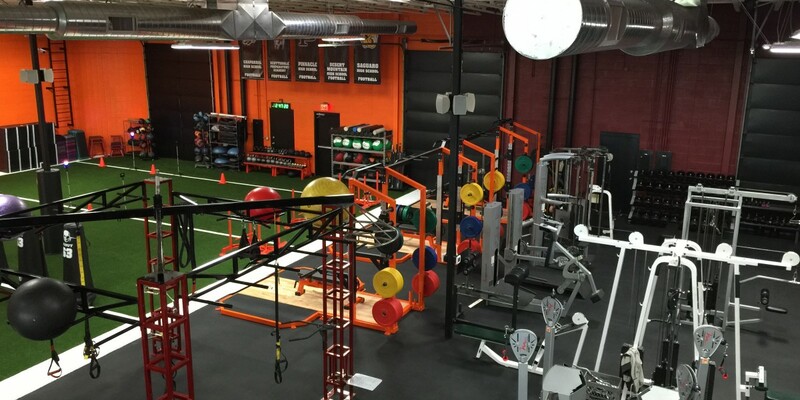 This is no pretty boy's gym, It's old school where you actually have to work to get fit! I give anything Rob does 5 Stars and then some.